After you’ve added your menu items to WP Dispensary, you can create a new Menu page that lets patients view all of your products. In your WordPress dashboard, head over to Pages -> Add New and title the new page whatever you’d like (Menu, for example). 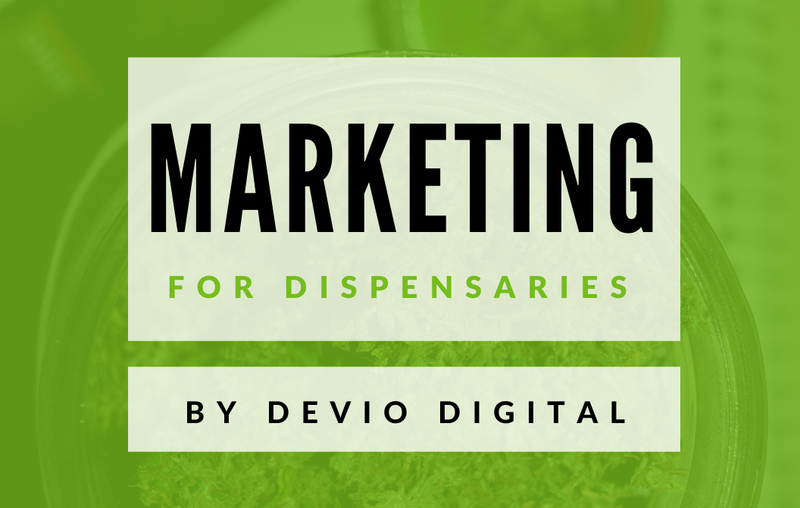 In the content area, add in shortcodes for the menu types your dispensary menu will need. After you’re done adding the shortcodes to your page, click the blue Publish button and you’re done!